Extra special and sun-filled two bedroom corner home. 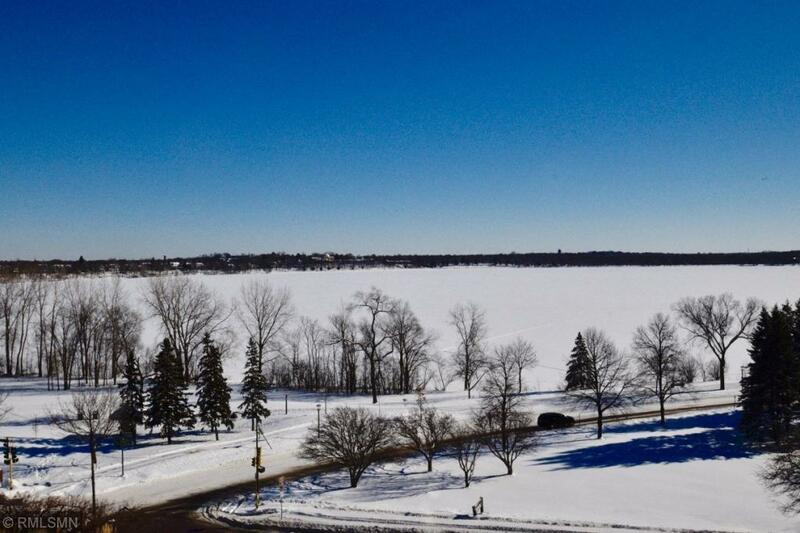 Glorious lake views overlooking Bde Maka Ska. Elegant new raised panel doors and gleaming hardwood floors. Spacious living room, separate dining room plus eat-in kitchen with stainless steel appliances. Lovely dÃ©cor and wonderful storage. Lake Points amenities are unsurpassed. Stroll to the lake, shopping, restaurants and more.